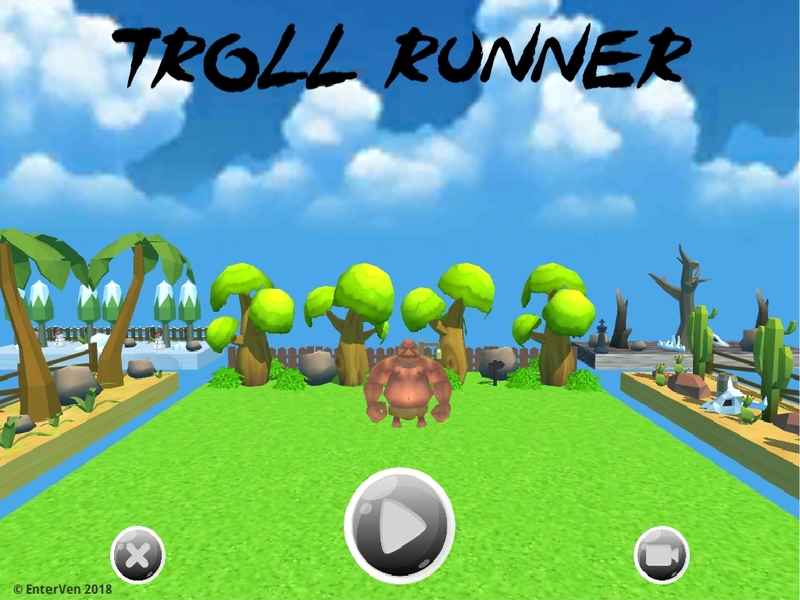 Troll runner is a 3d runner game for android made with Unity. Troll runner is a 3d runner game for android made with Unity. It requires quick reflexes and a bit of luck. ideal for passing time.